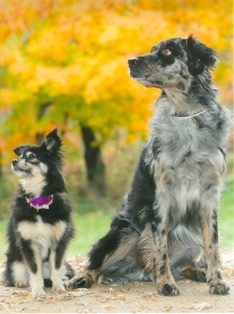 Abbey was a blue merle Australian Shepherd mix, who would do anything to play ball. 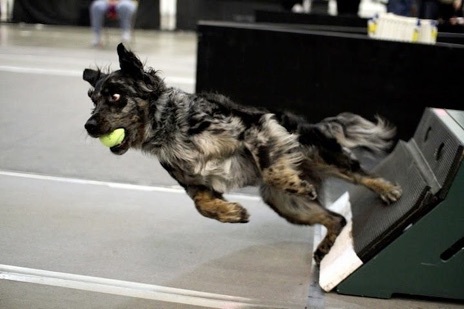 It was her ball obsession that pressed her owner to find an outlet for that desire. 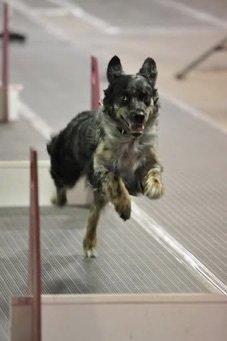 Abbey was a quick study and became a steady and reliable Flyball dog. She typically ran in the low 4s and her favorite position was start. In less than three years of racing, Abbey earned more than 30,000 points.